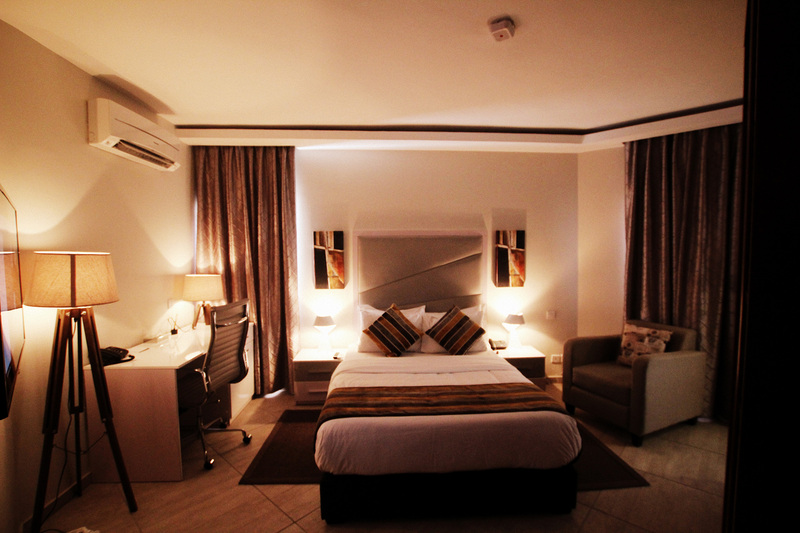 Our Comfort Plus rooms have a higher level of comfort. They are all furnished with high quality materials, which creates an atmosphere to relax. They are equipped with an electronic safe, direct phone line, state-of-the-art flat screen TV and free wireless connection. The bathroom is equipped shower facilities.